An iPhone mockup featured by semi-transparent screen. Free PSD created and released by Housin Aziz. 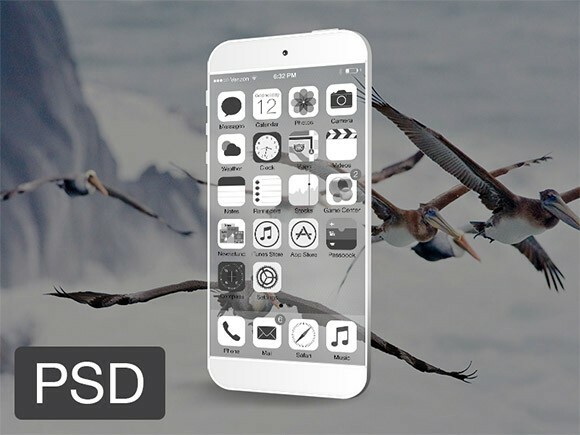 Posted on April 2, 2014 in Free PSD, Mockups and tagged mockups, iPhone. This post has been viewed 5542 times.